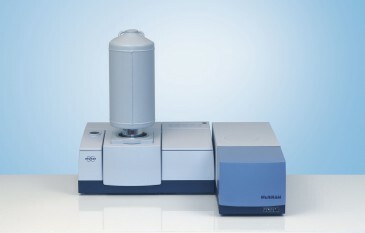 MultiRAM is Stand Alone FT-Raman Spectrometer. Combine advanced digital electronics with BrukerÕs high quality optics and you have the ultimate in a high performance FT-Raman system. 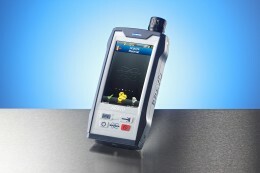 The intuitive, easy-to-use OPUS software controls all data collection and manipulation functions for the MultiRAM. 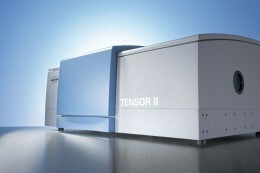 The real-time spectrum display permits software control of the analysis conditions, including optimization of the laser power and the sample position. The MultiRAM configuration provides a spectral range of 3600 Ð 50 cm-1(Stokes shift). 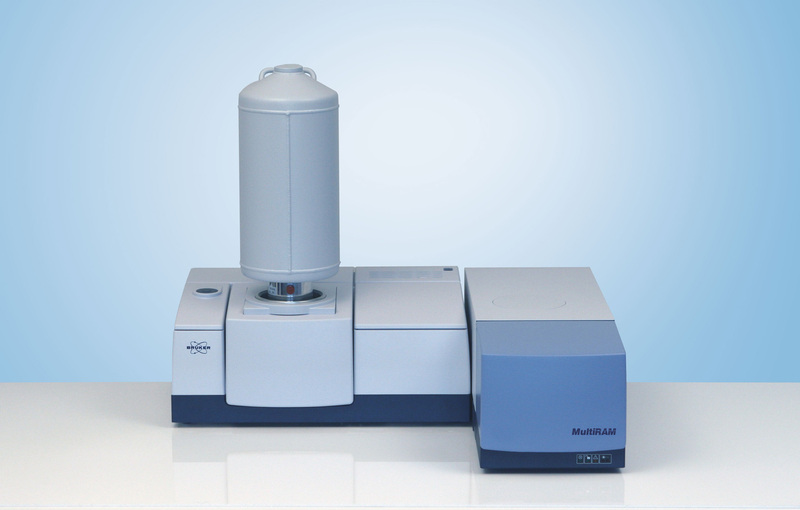 The heart of the MultiRAM is BrukerÕs patented interferometer with gold coated optics and permanent RockSolidTMalignment, which provides the superb stability and throughput required for demanding emission experiments, as it is the case for Raman spectroscopy. 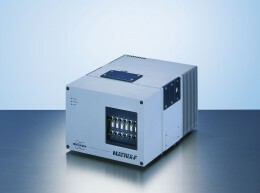 For ultimate flexibility, the MultiRAM can accommodate a second laser and detection system, automated polarization accessory, and two-fiber optic coupling ports.